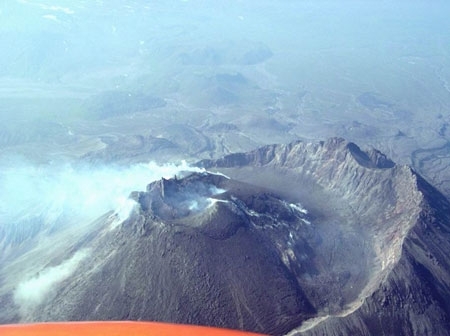 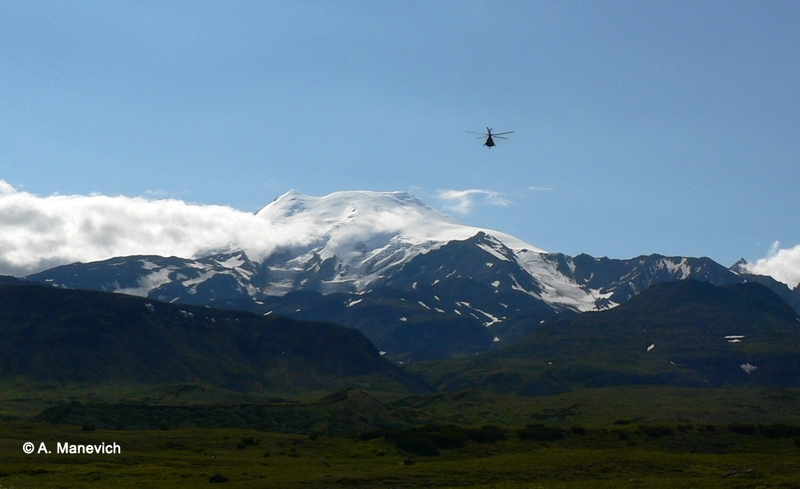 The state of Bezymianny volcano on July 31, 2006. 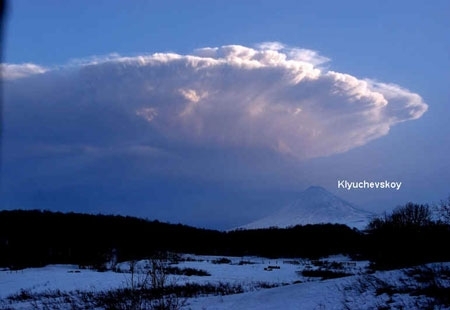 Explosive eruption of Bezymianny volcano: ash cloud at 08:56 UTC on May 09, 2006. 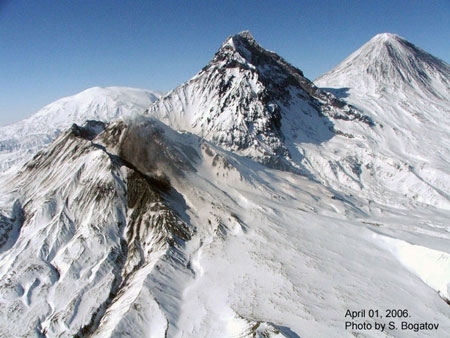 The volcanoes of Klyuchevskaya group on April 01, 2006: Bezymianny, Kamen, Klyuchevskoy. 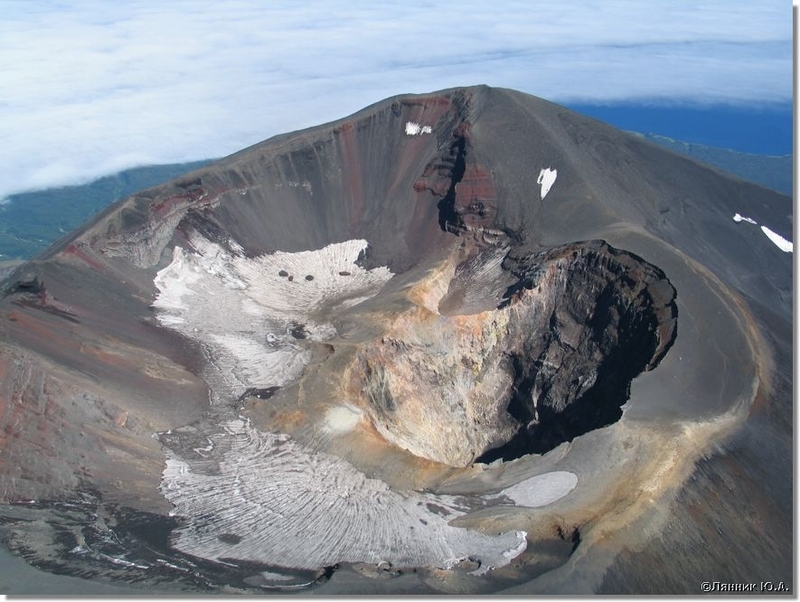 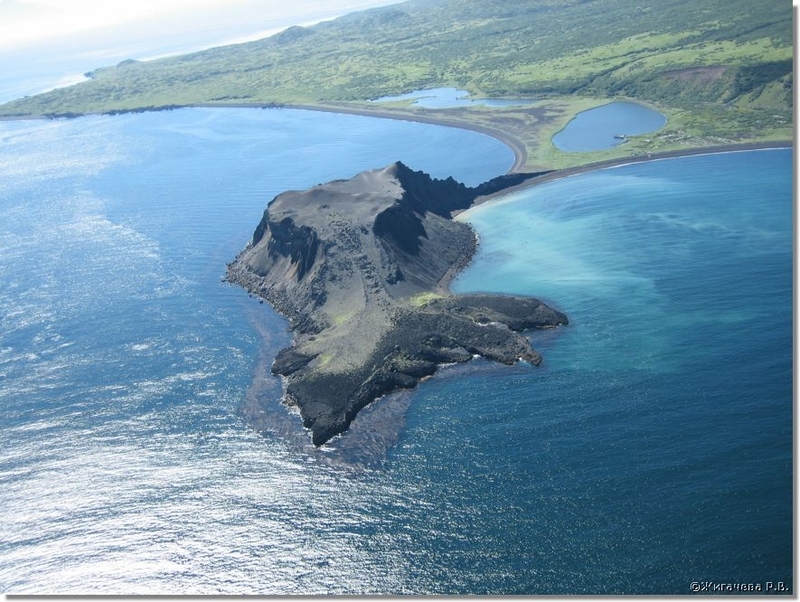 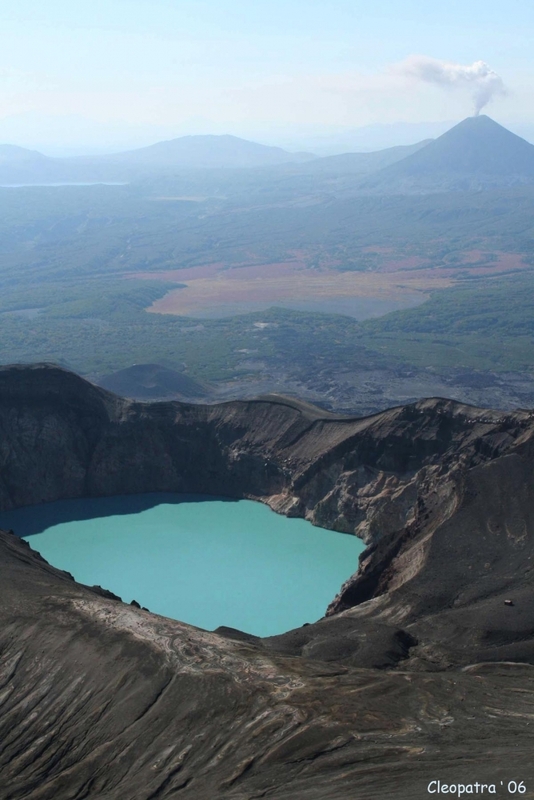 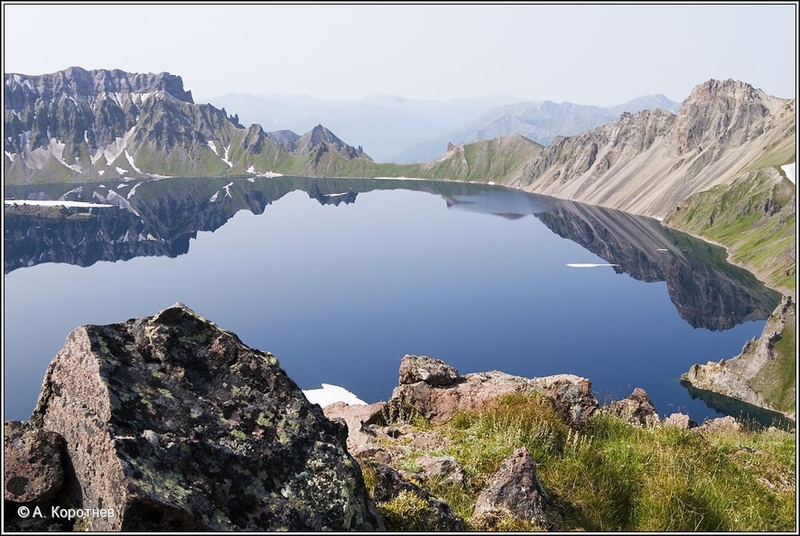 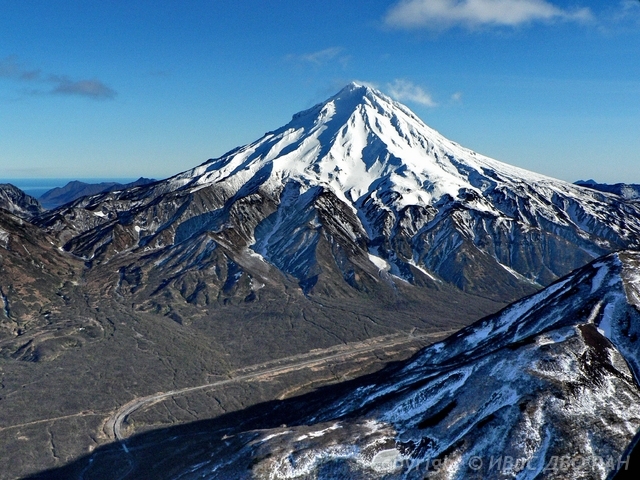 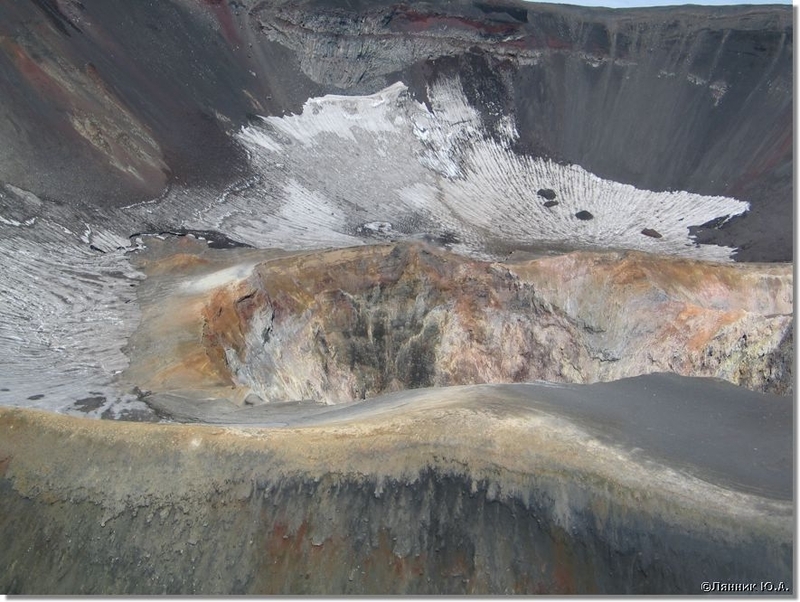 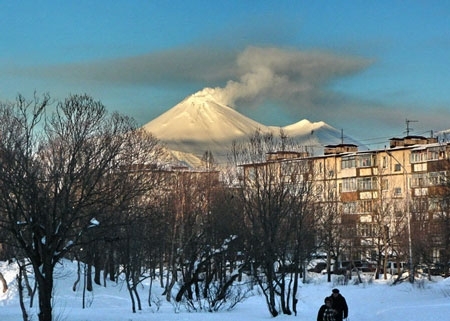 Karymsky volcano. 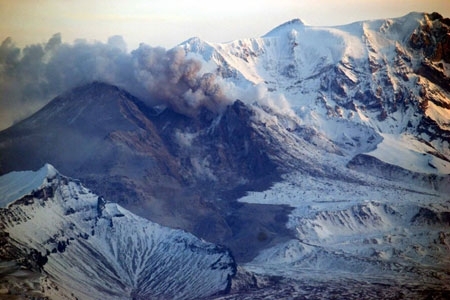 Eruption in 2006. 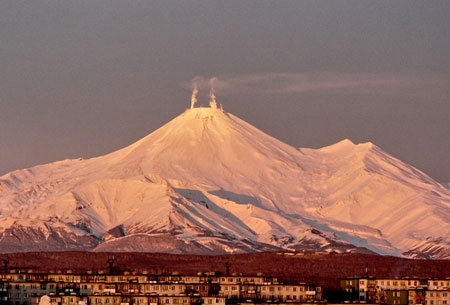 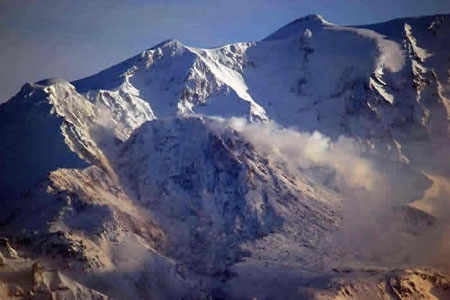 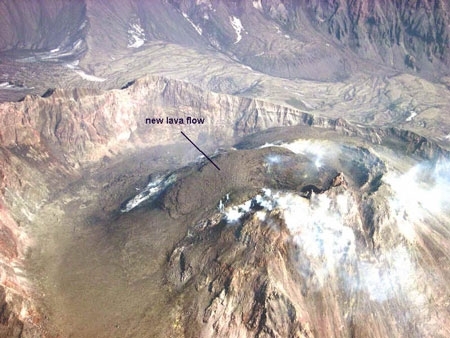 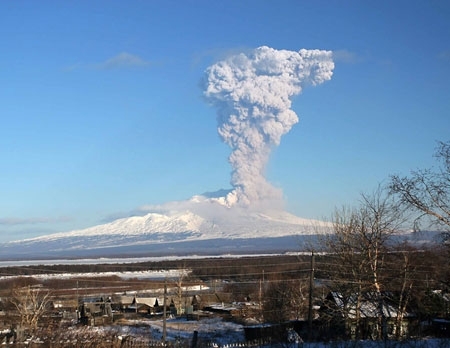 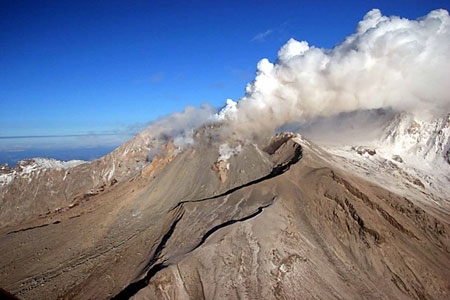 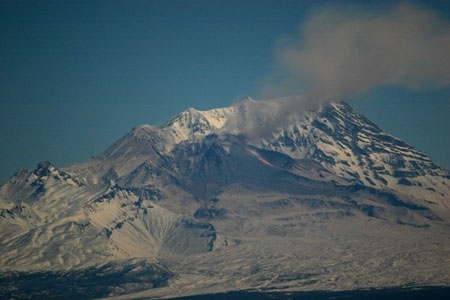 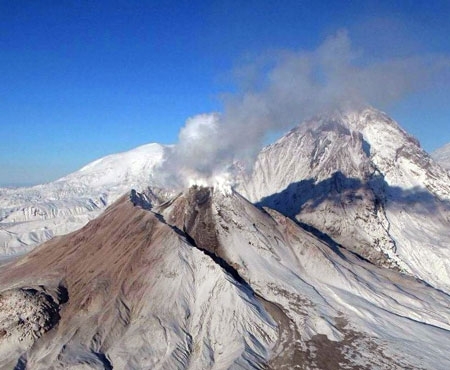 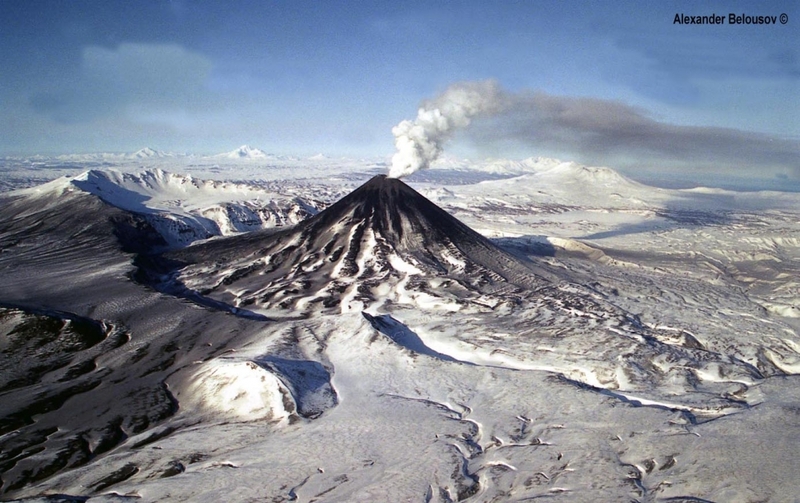 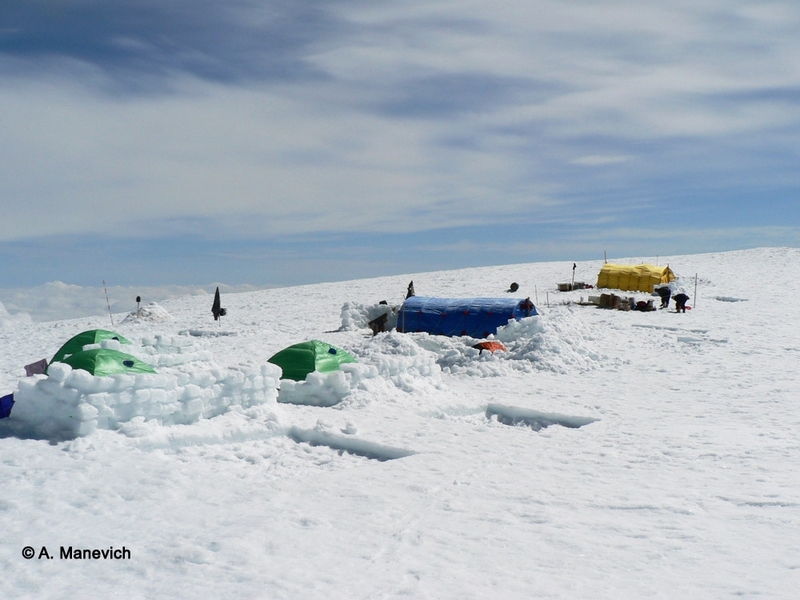 State of Avachinsky volcano on January 21, 2006 (dawn).